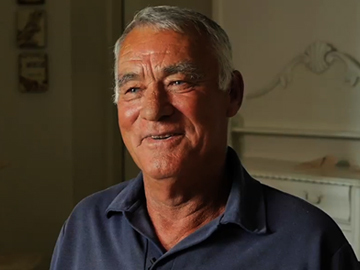 Director Sam Peacocke’s tale of love and motor-racing was the first official music video to be made for The Checks. 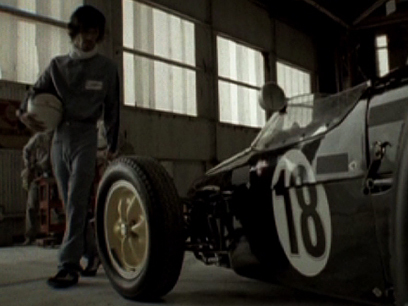 Set in the 1960s, it contrasts a young Japanese driver at the track with his apprehensive girlfriend who waits forlornly at home. Tapping into his own love of motor-sport and memories of being at a racetrack as a child, Peacocke made this stylish, streamlined clip for a budget of $30,000 at Hobsonville Air Base near Auckland; the meticulous attention to period detail includes authentic Lotus racing cars.